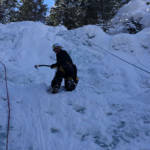 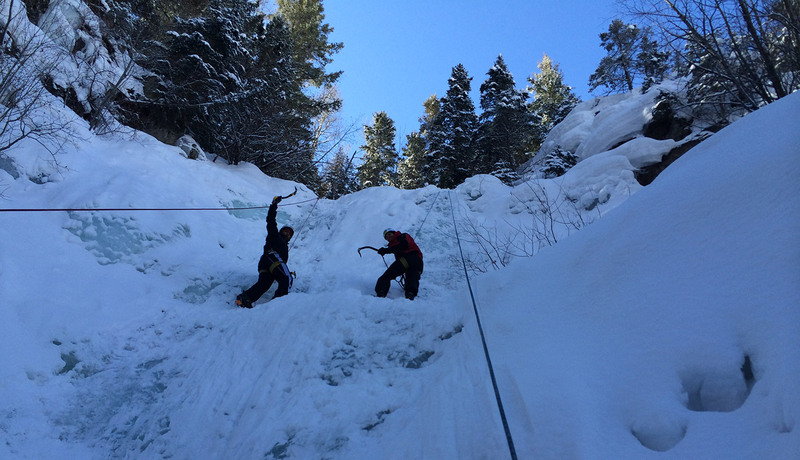 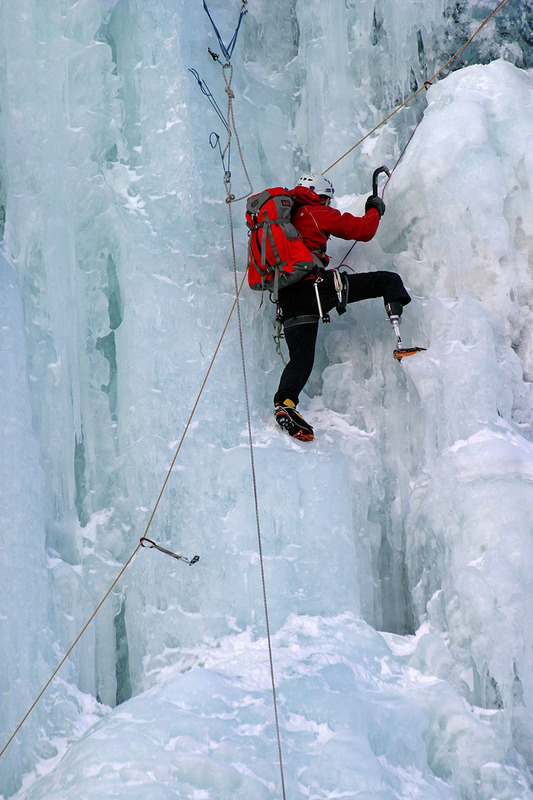 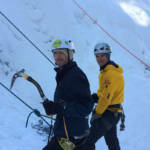 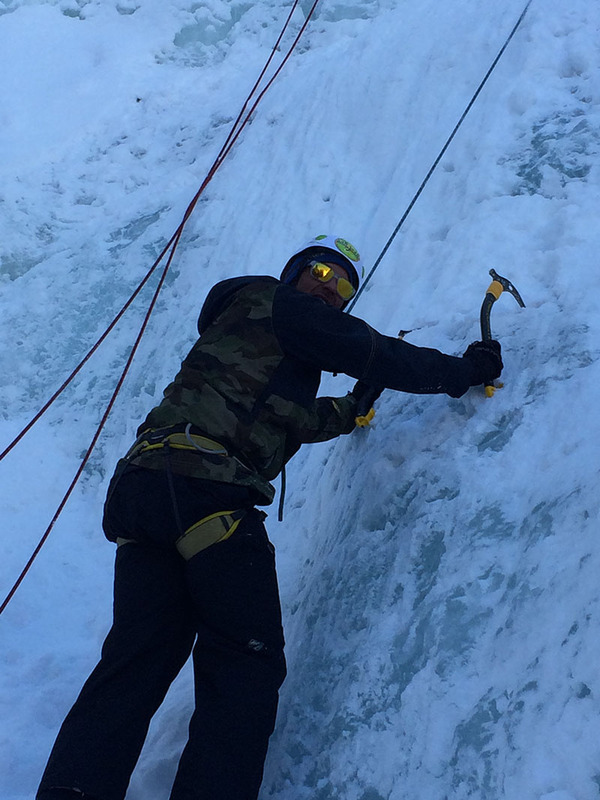 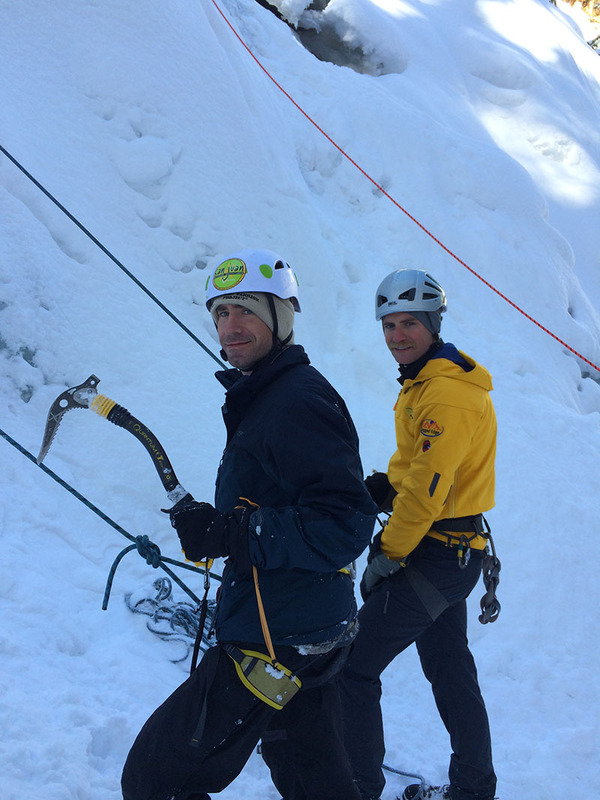 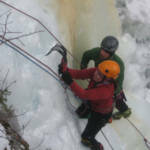 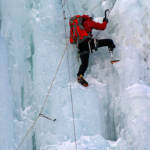 Through our partnership with the San Juan Outdoor School, TASP is proud to offer ice climbing. 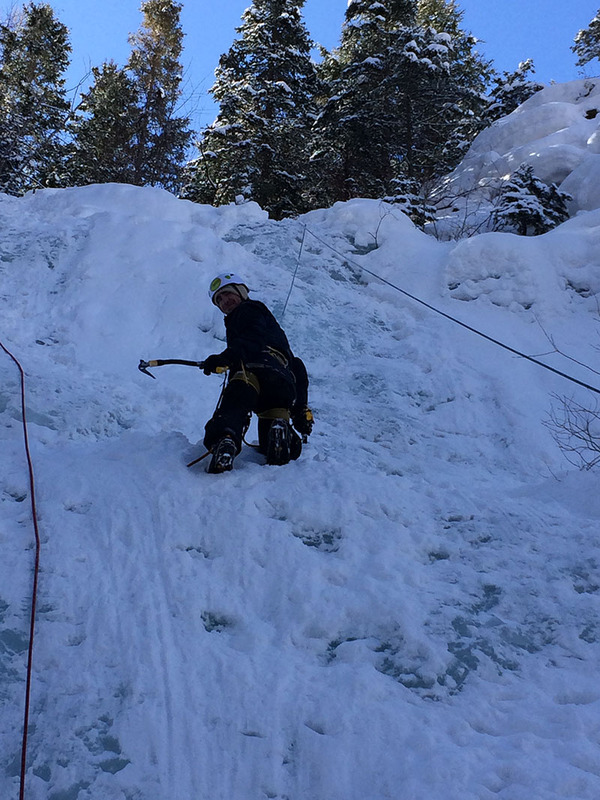 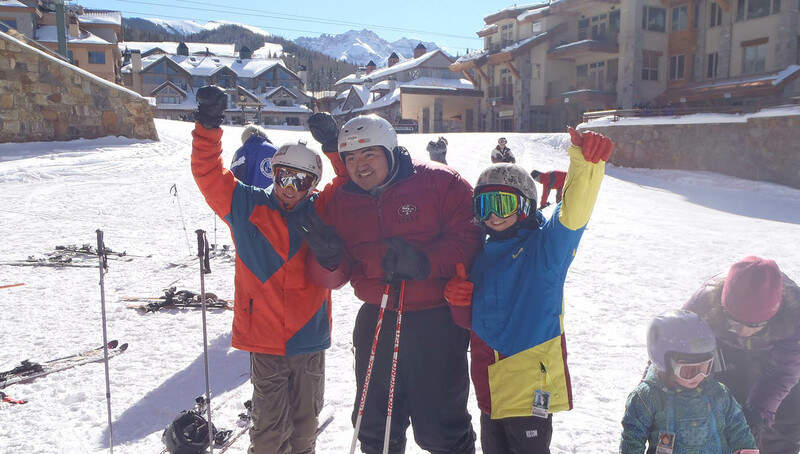 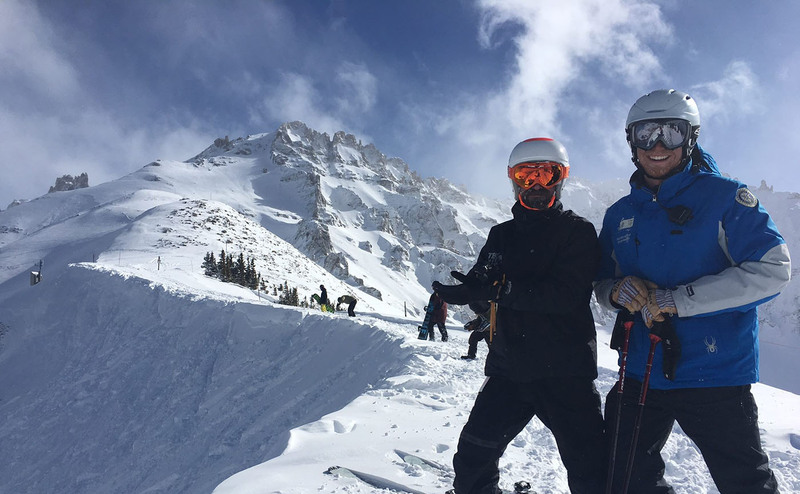 If you and/or your family are looking for a break from hitting the slopes at Telluride Ski Resort, climbing a frozen waterfall could be a great alternative! 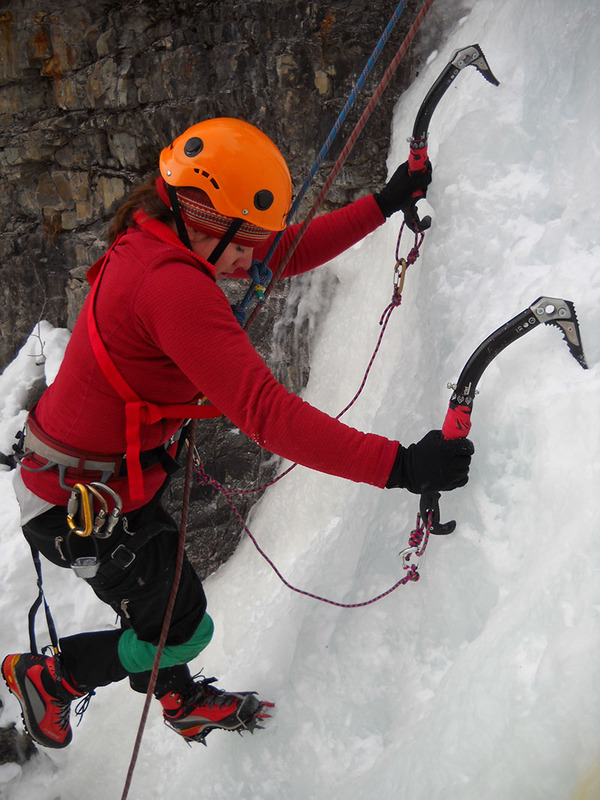 Open to pre-approved individuals with physical or cognitive disabilities, ice climbing could certainly be the most fantastic winter adventure in the San Juan Mountains! 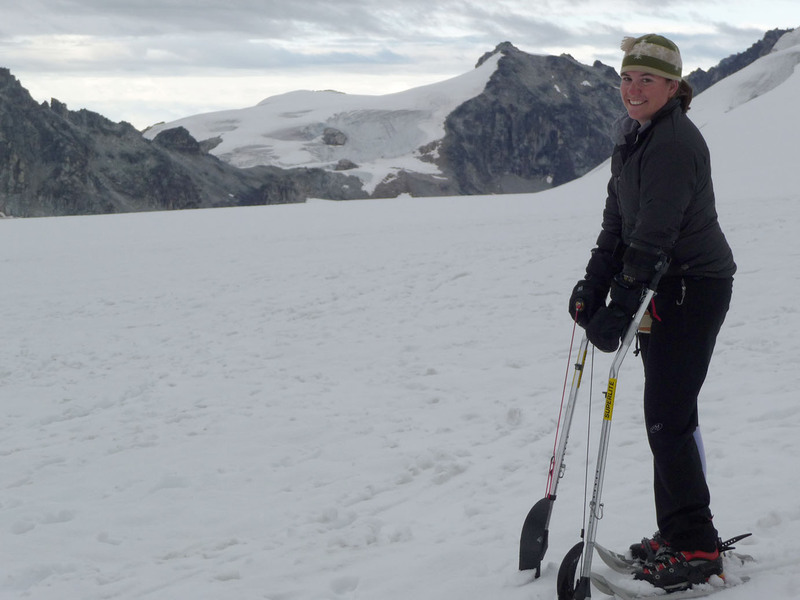 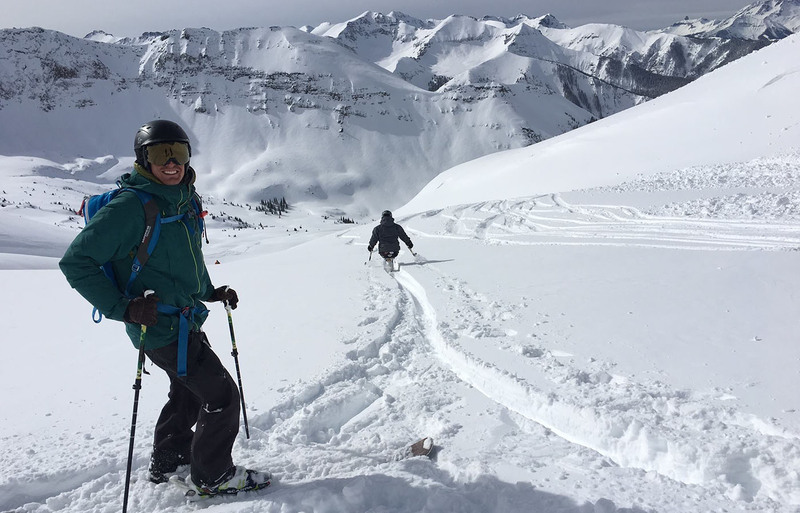 Using ice axes, crampons, helmets, harnesses and specialized adaptive equipment (if needed) you will have the chance to scale Telluride’s most exquisite ice in some of our region’s most beautiful settings. 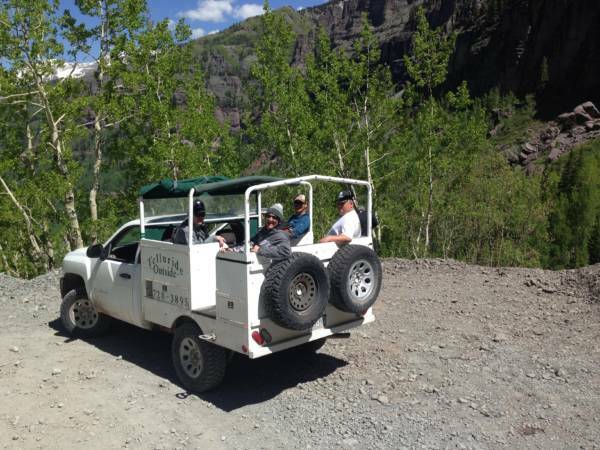 On all of our trips there are no hidden fees. 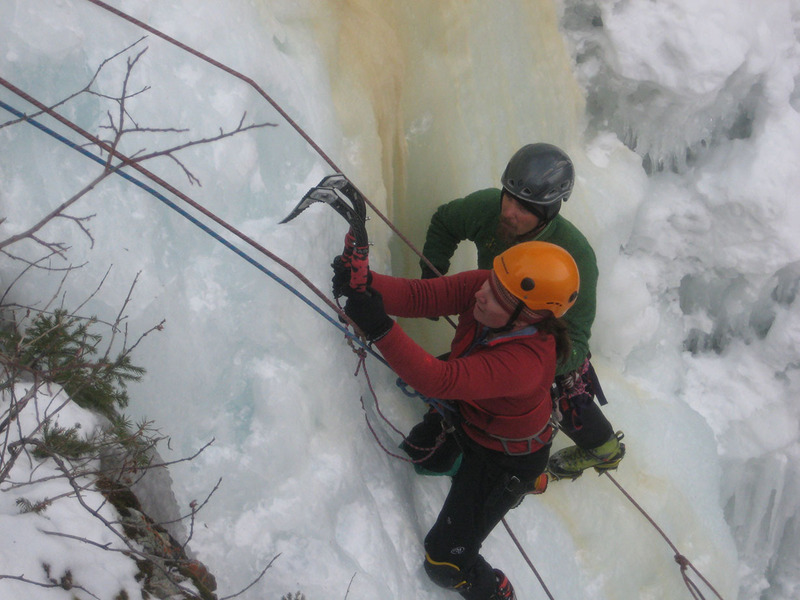 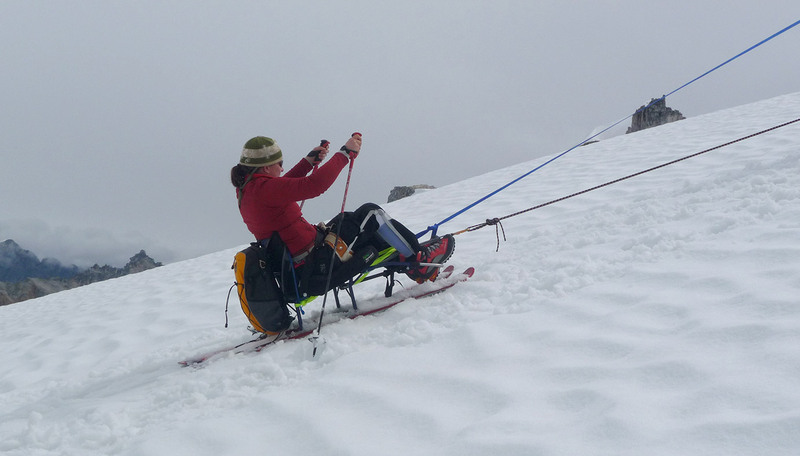 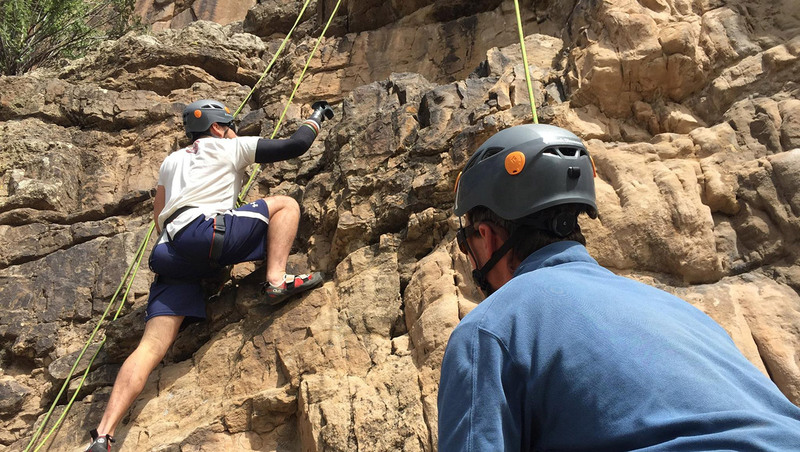 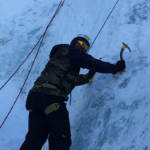 All of our ice climbing outings include professional guiding/instruction from the San Juan Outdoor School (SJOS) along with an adaptive ambassador from TASP, never to exceed a 4:1 ratio. 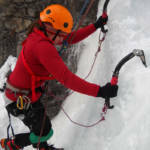 SJOS also supplies all the needed technical ice climbing equipment, transportation (for out of region/full paying clients), specific adaptive equipment that may be needed and a complementary digital photo service may be supplied on most trips. 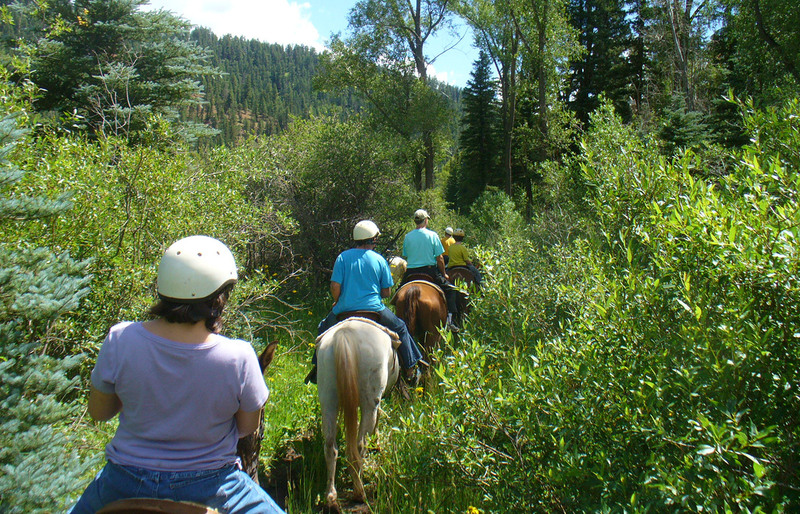 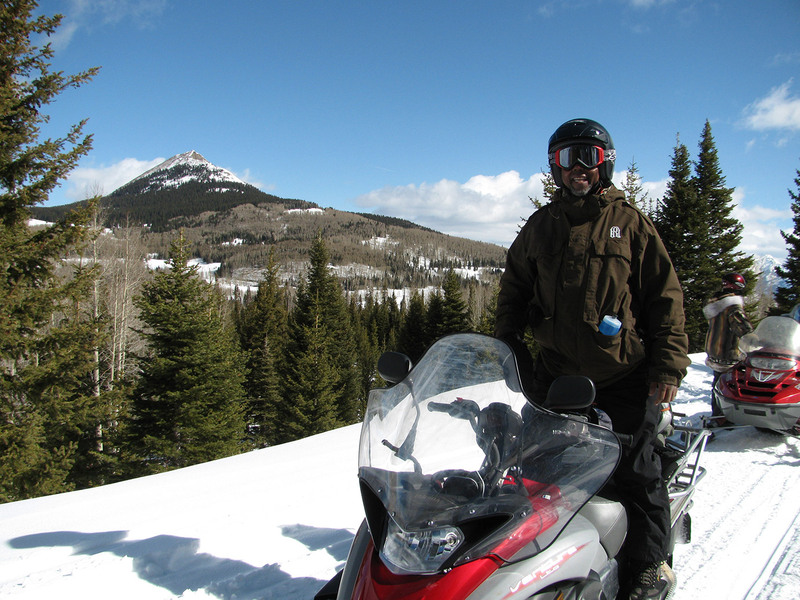 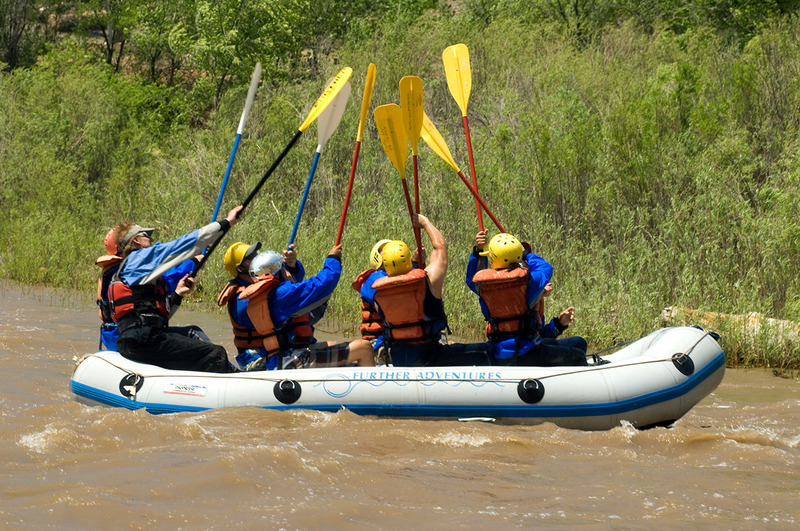 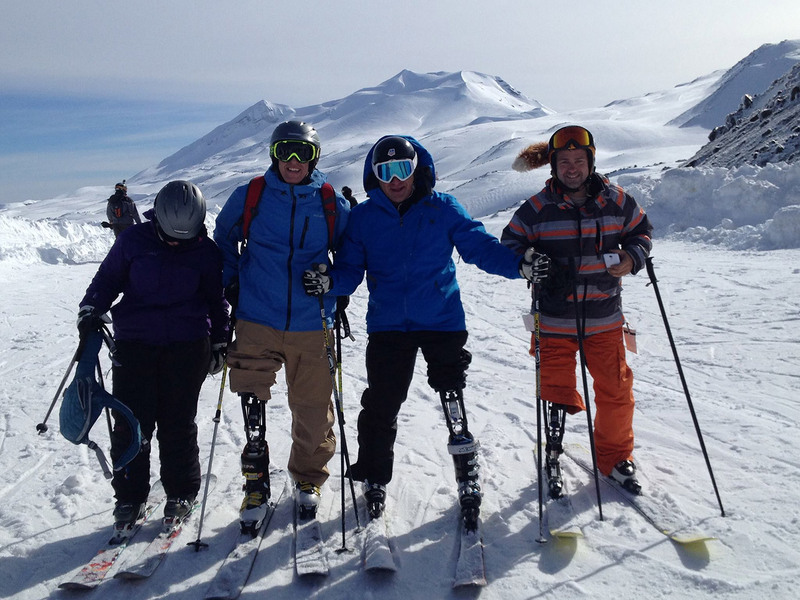 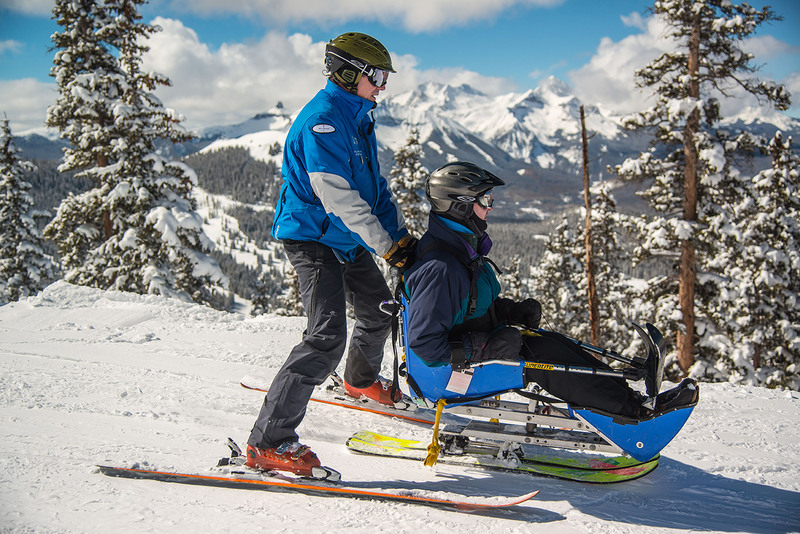 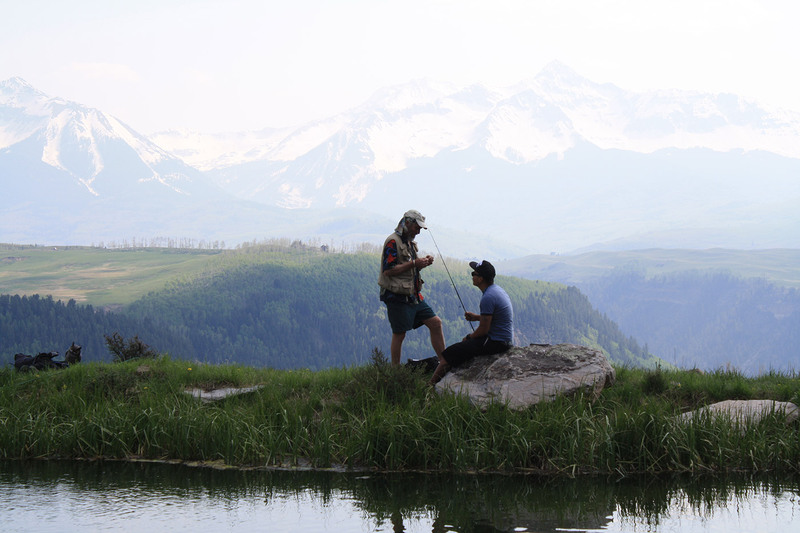 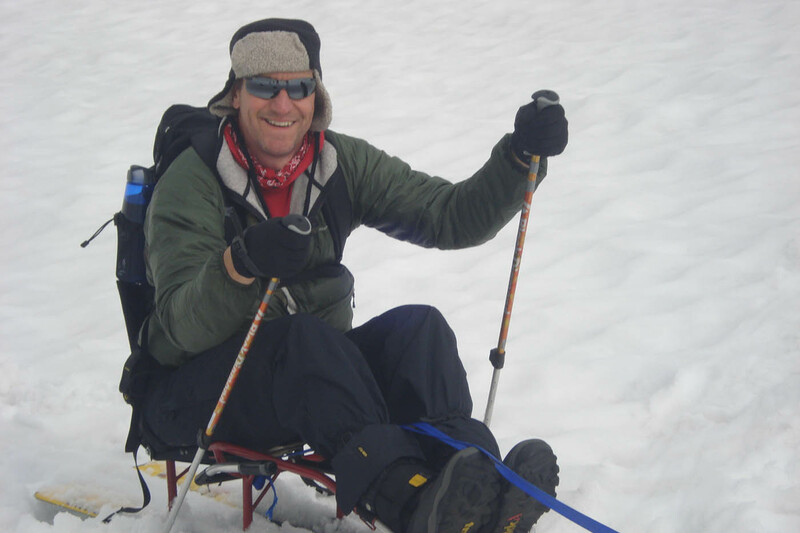 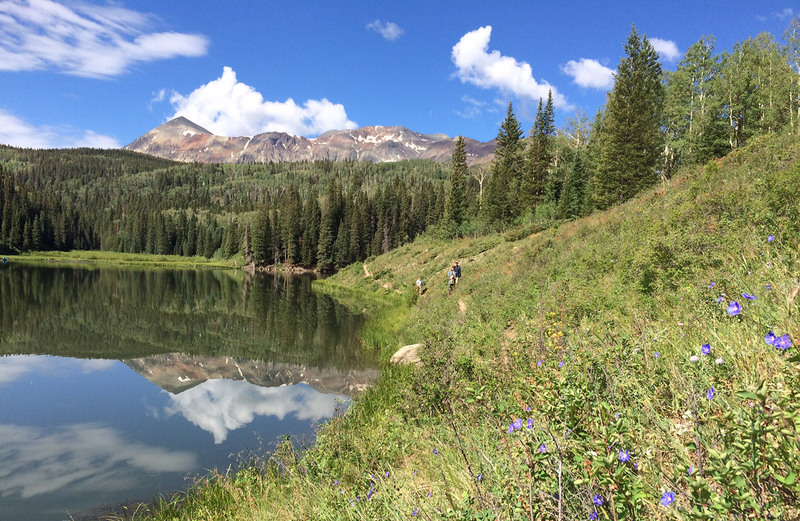 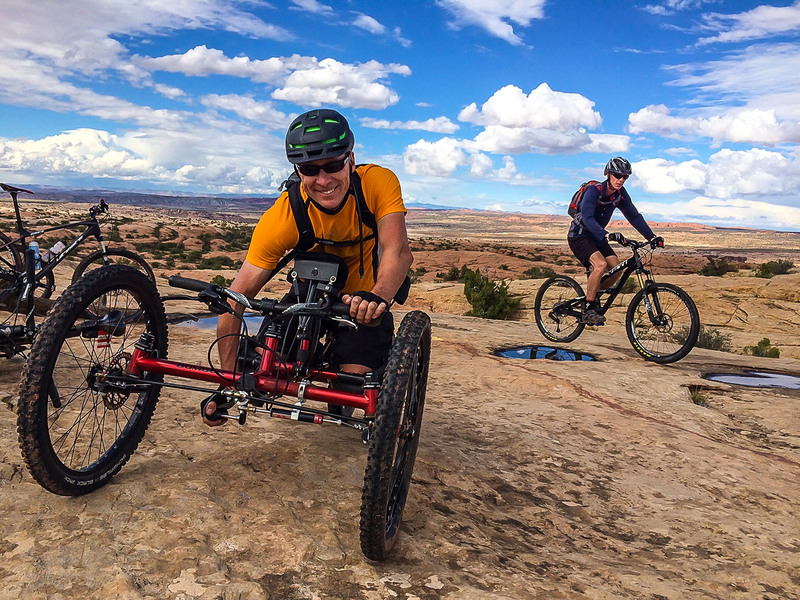 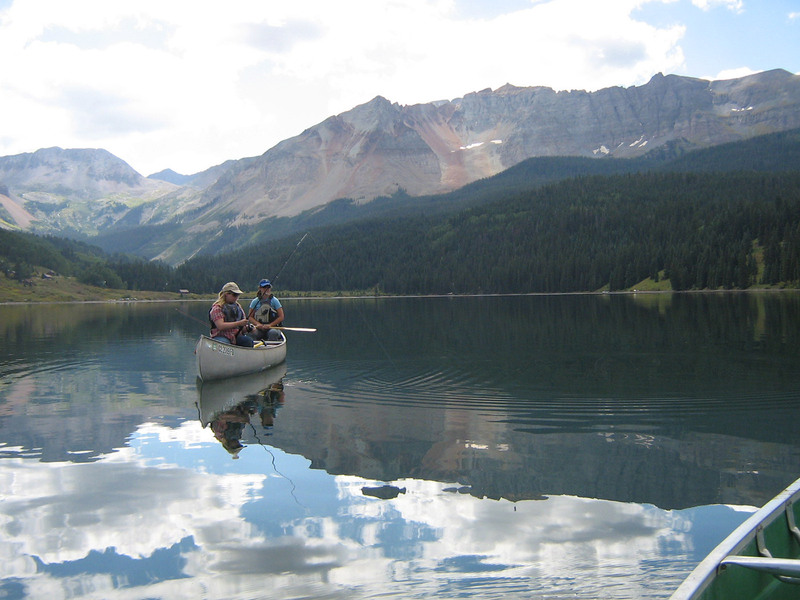 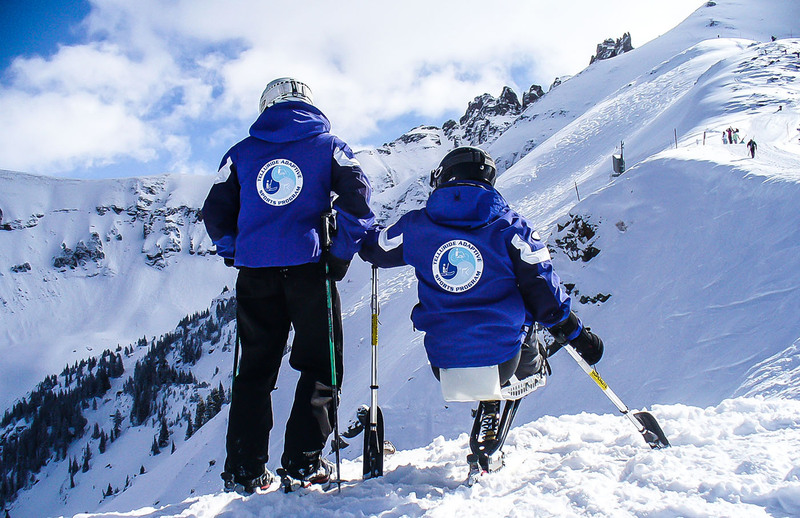 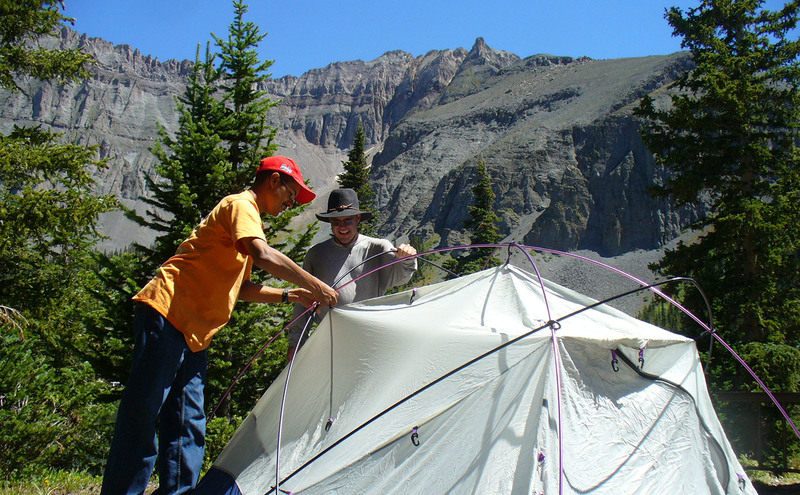 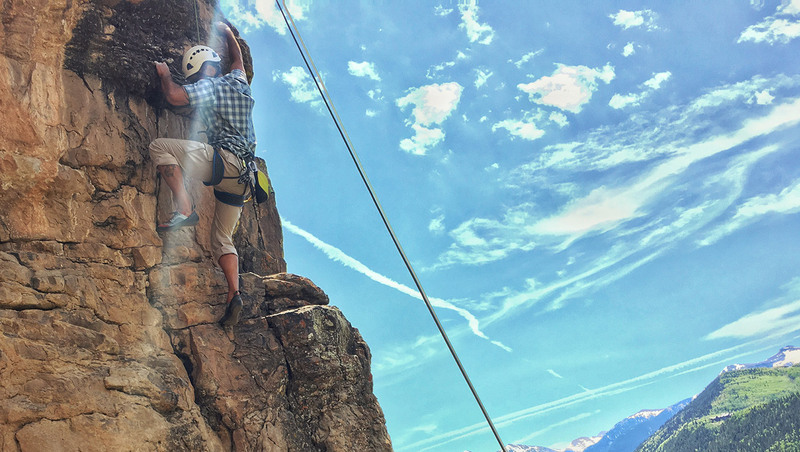 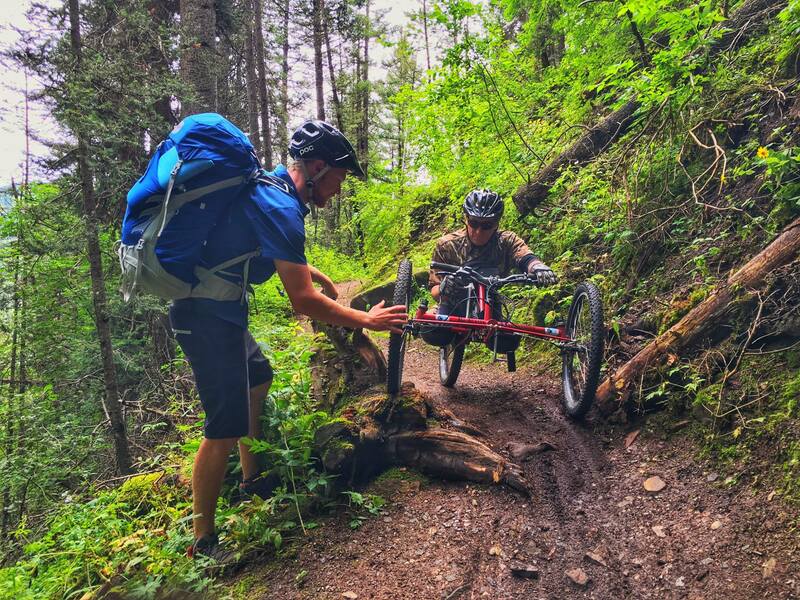 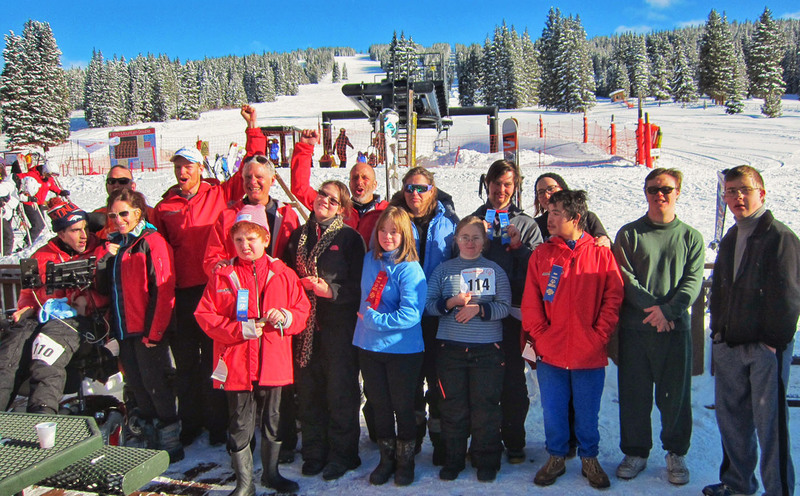 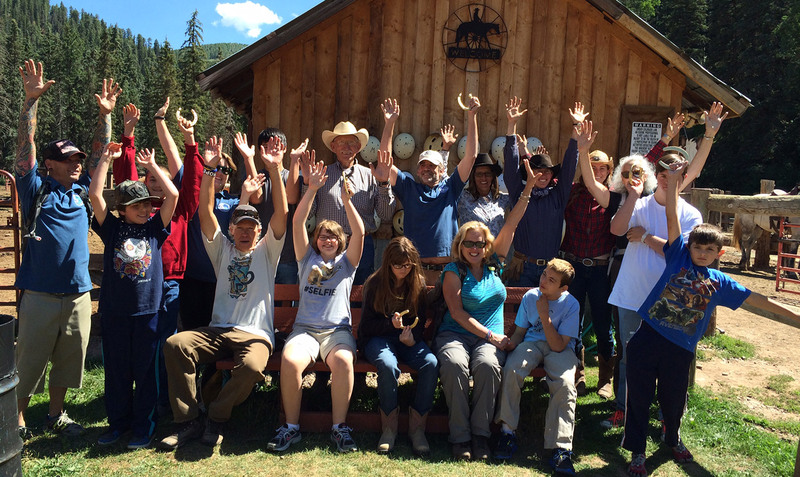 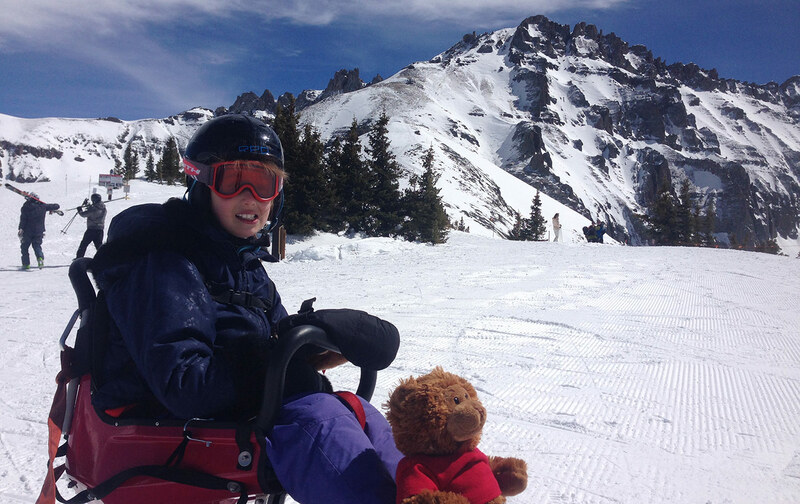 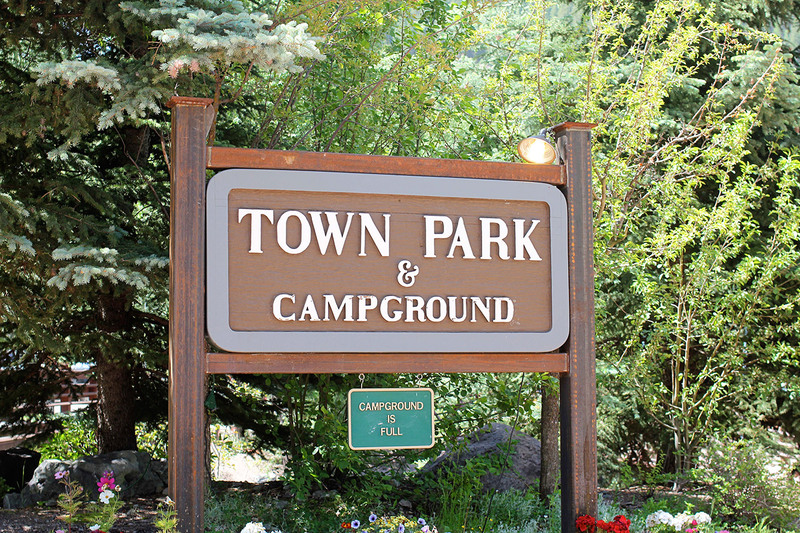 The San Juan Outdoor School Adventures, LLC is a fully insured USDA Forest Service permitted outfitter operating in partnership with the non-profit San Juan Field School and the Telluride Adaptive Sports Program.